The protest was led by the chair, PC MLA Allan MacMaster, who said it was unfair for the Liberals to use their majority to change the agenda-setting rules. Nova Scotia Auditor General Michael Pickup faced empty seats and a Liberal-only panel at Wednesday's public accounts committee after PC and NDP members left the legislative chamber in protest. The chair of the committee, PC MLA Allan MacMaster, led the walkout after decrying the decision last week by Liberal committee members to restrict future agenda items to only topics dealt with in auditor general reports. The tradition had been to allow opposition caucuses free rein to choose topics for the committee to deal with. MacMaster acknowledged this is strictly a one-day protest. "I considered resigning from the committee but I don't want to be seen as a quitter," he said. "Opposition members will still get to ask questions, but I thought a statement needed to be made to show that this was wrong and to explain why it's wrong. "We still have to do our job in the opposition. We can't just quit." New Democrat Lisa Roberts said the walkout was designed to show opposition politicians don't accept the changes being imposed on them by the party in power. 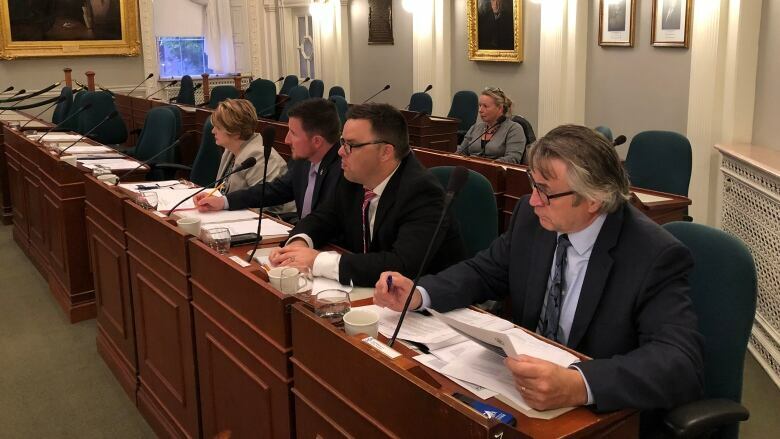 She pointed to a decision this week by the Nova Scotia Gaming Corp. to pay the expenses of experts who appeared before the legislature's law amendments committee as the kind of issue the opposition might want to examine further. "That is a perfect example an apparent misspending of public funds that could quite reasonably be called next week, next month," she said. "If we have to ask the auditor general to look at that, it may never make it onto the auditor general's list or we might see it in a year and a half's time." Premier Stephen McNeil said the walkout was "disrespectful" to Pickup. 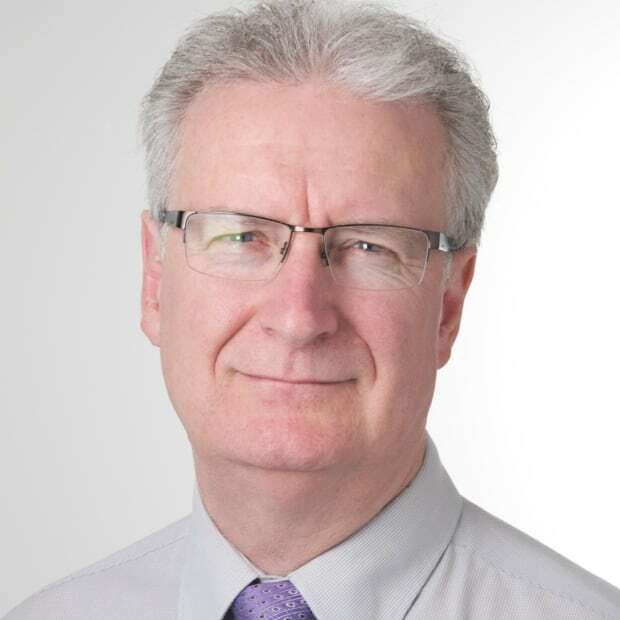 "The auditor general was here to be questioned," he said. "That's the opposition's job, is to question the auditor general and the reports he puts out to hold government to account. "Why wouldn't they want to do that?"